I don't know about you guys, but I could use a vacation. After a looooong winter, the sun has finally come out and I would love a trip to the beach. Unfortunately for me, the beach is hours away, so what can I do? Annette Mardis has the answer. The third installment of her Gulf Shore series, Shore to Please, is coming out on June 22nd. With the gorgeous settings, dreamy guys, and the lovable animals at the Gulf Shore Aquarium, the Gulf Shore series is the next best thing to going to the beach. So put on your flip flops, grab your favorite tropical drink (umbrellas absolutely necessary), and pick a sunny spot to read, because you deserve a vacation! I, for one, am turning off my phone and relaxing with a pina colada and my copy of The Shore Thing until tomorrow. Now where did I put my sunglasses? Thank you so much, Jessica, for hosting me on your blog. I’m a Florida girl through and through, and I’ve always been fascinated by creatures that crawl, swim, and slither in the sea. One of my all-time favorite shows when I was a kid was Flipper, which spurred my lifelong love affair with dolphins. Tara Langley is co-founder of SWADS, short for Stop Whale and Dolphin Suffering. 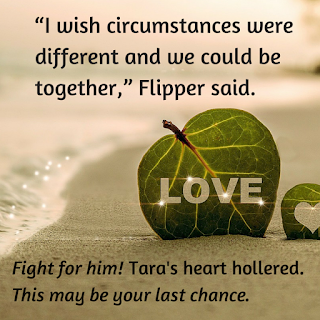 She thought she’d found the love of her life, but he betrayed her with another woman. So she buried herself in her mission: convincing Gulf Shore Aquarium that dolphins and whales belong in the wild, not in artificial pools. 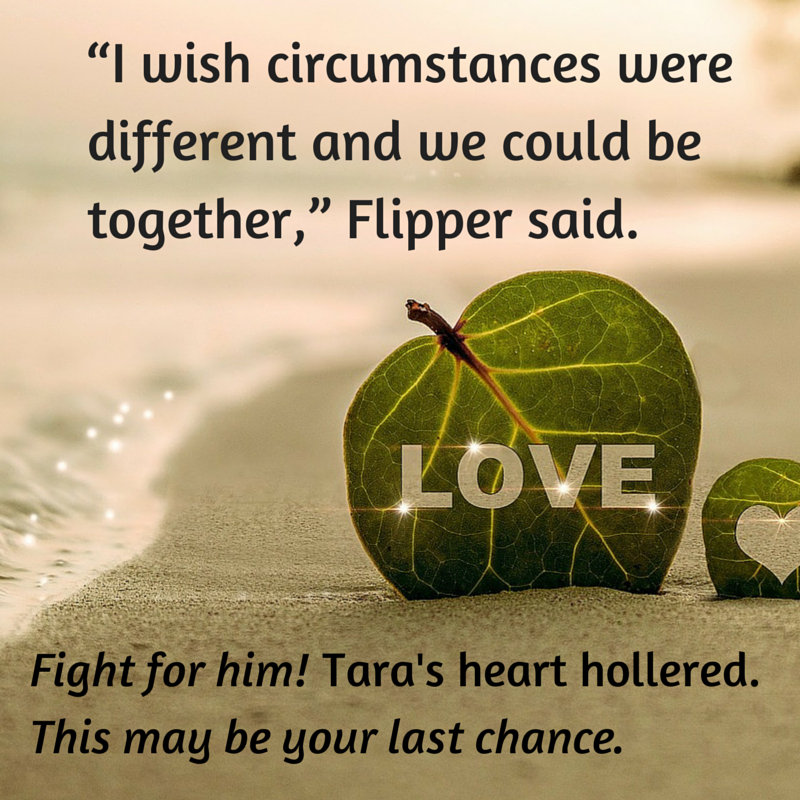 If you haven’t read the other two books in the Gulf Shore series, now’s the time to get caught up. The Shore Thing: Danielle “Dani” Davidson vows to just say no to workplace romances after a messy breakup, so why can’t she get Evan Sanders out of her mind? Evan is twice shy, too, after an alluring but self-absorbed colleague takes a bite out of his heart, but he’s intrigued by Dani’s shyness and tempted by her intelligence and low-key sexiness. Their attraction smolders until an encounter with a stingray sends Dani to the emergency room and Evan steps up to help her through her recovery. The two also bond over the rescue of an orphaned baby dolphin. But will Evan’s vindictive ex-lover, his career ambitions, and Dani’s inhibitions tear the young lovers apart? Shore Feels Right: Once a pariah among her coworkers, marine biologist Monica Sims has spent months reinventing herself as she seeks redemption. A history of failed relationships leaves her leery of romantic involvement until she meets Cosby Williams, the new co-owner of Nauti-Toys watercraft rentals. As things heat up between them, Gulf Shore Aquarium responds to the stranding of a group of pilot whales. When a billionaire bachelor lends his private plane to the rescue effort, Monica catches his eye—and an obsession is born. How will she cope with the unwanted attention? And will her past sins come back to doom her newfound happiness with Cosby? 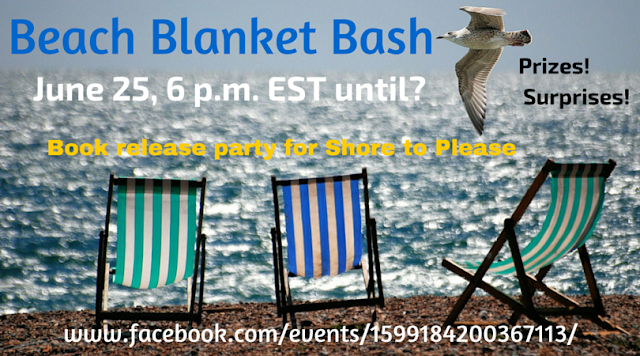 Stop by the Beach Blanket Bash to chat with fun authors, play games, and win prizes to celebrate the release of Shore to Please! I'll be co-hosting with some fun Southwark Saga prizes to give to our guests!